TAKE THAT! 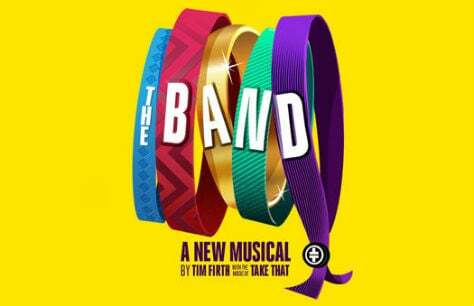 The Band is finally coming to London this Christmas. Fun but not what I was expecting. I thought it was going to be about Take that's life/progressing over the years. Well-written and emotional performance. Really good night.